Do you have an upcoming event and need a vending machine? Do you require short term or long term vending machine hire? Gecko Vending Machine Hire is the answer. We can work in conjunction with the Building or Tent Hire Company to select a suitable vending machine to suit the door space or allocated area. It can be just 1 vending machine or as many as 15 machines as our most recent hire was. We will arrange setup, delivery, installation and ongoing restocking for the selected hire period. You want a vending machine where? 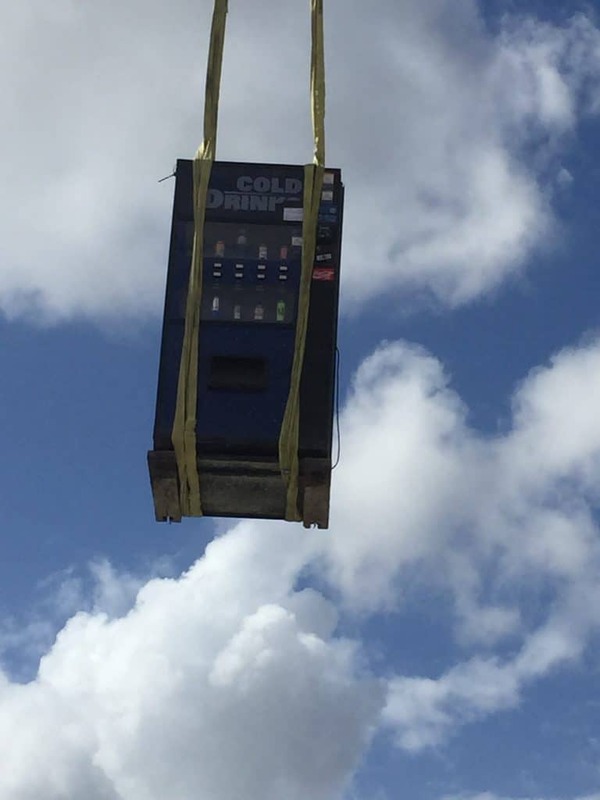 Some of the places we have been asked to place a vending machine have been a little unusual. Getting them installed in their final position can require a little more effort also. 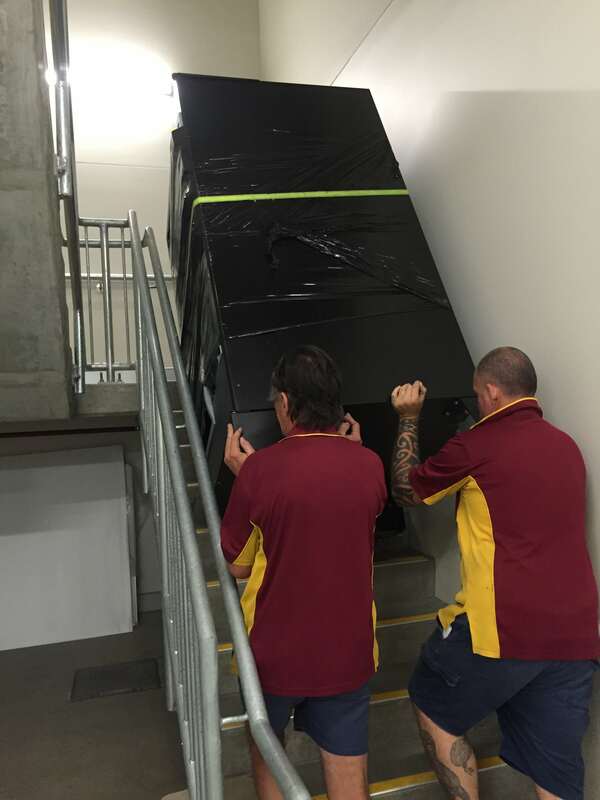 Arranging to install machines on upper levels with no lift access requires specialised stair lifting equipment, 2 or 3 strong sets of arms and an iron will to follow through with the job. 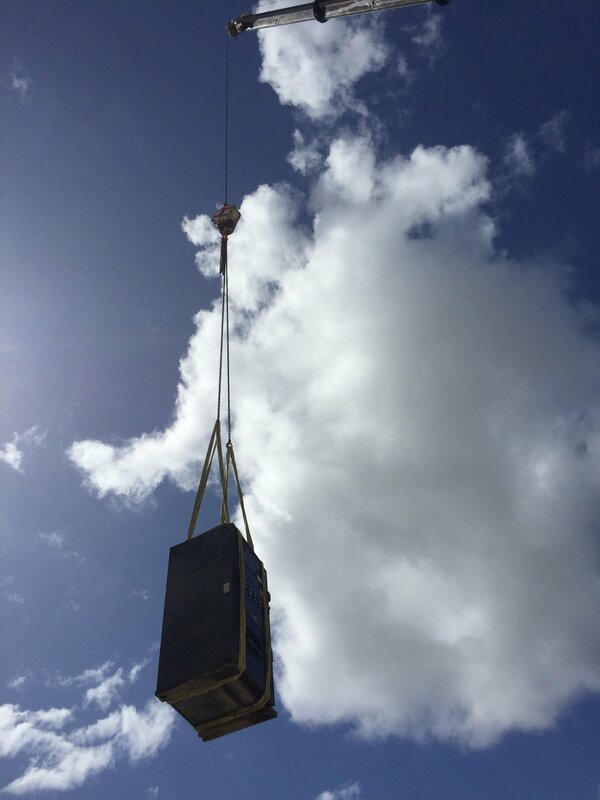 Moving a machine on a high rise building site can require the help of the site tower crane to reposition the drink vending machine for the next stage of work. 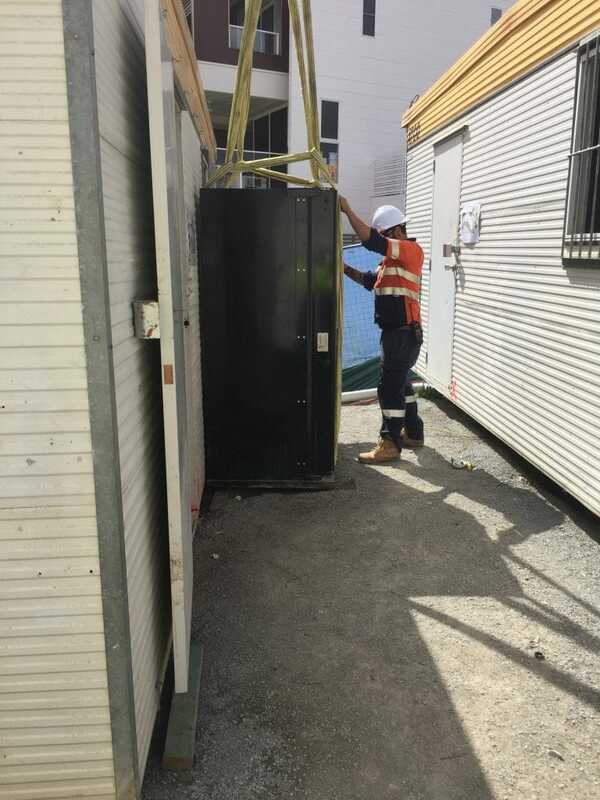 Locating a vending machine in a marquee on a beach for a short term hire required a different approach to normal. A forklift with telehandler reach and special sand tyres was needed to fulfil this installation. You can rely on Gecko Vending for all your Event or Building Site Vending Machine Hire needs. Contact our friendly team for an initial meeting to discuss your requirements and we will design a vending machine solution tailored for you.